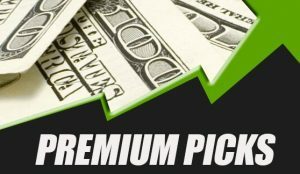 Sports Handicapper Ron Raymond has released his free NBA PICKS for Friday, February 8, 2019, which includes a prediction in the Denver Nuggets vs. Philadelphia 76ers. Plus, Ron gives a report on the current NBA market conditions with his SBI report, which monitors the favorites, underdogs, overs and unders. Make sure to watch today’s video for today’s picks and opinions.